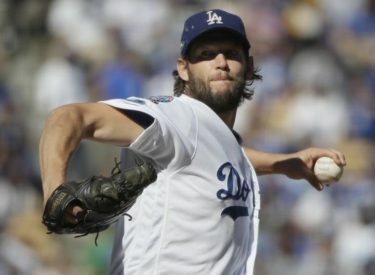 LOS ANGELES (AP) – Los Angeles Dodgers ace Clayton Kershaw will make a minor league rehab start in Oklahoma City in the next step of his return from shoulder inflammation. The Dodgers’ Triple-A club opens its season on Thursday against San Antonio. After the rehab start, Kershaw and the team will decide whether he’s ready to return to the majors.